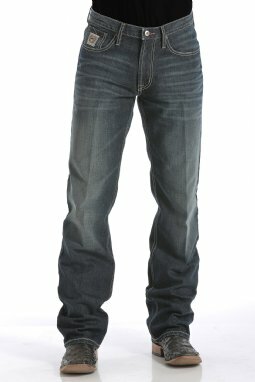 The CINCH White Label is the #1 fit of men’s jeans and for good reason. 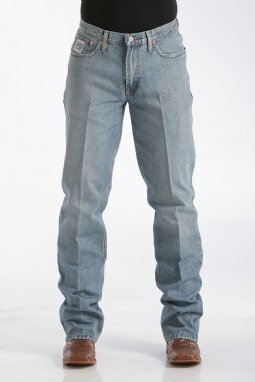 Featuring a mid-rise, relaxed thigh and knee and straight leg with an 18" leg opening, CINCH White Label offers exceptional comfort. 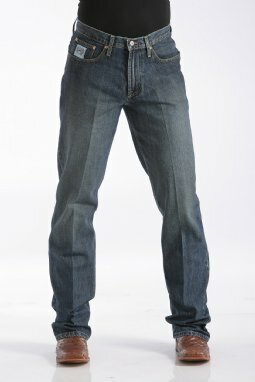 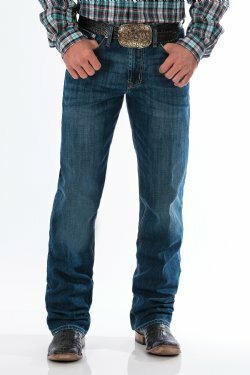 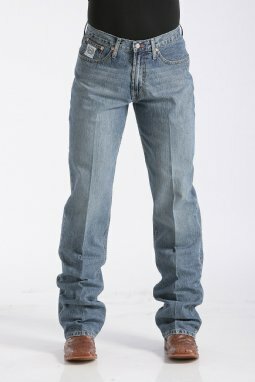 If you’ve never worn CINCH JEANS before, this is a great fit for you. 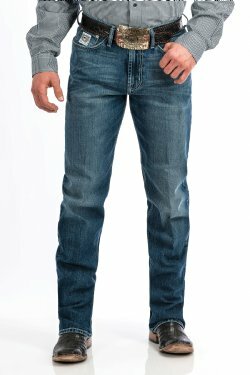 CINCH White Label jeans come in numerous washes such as light, medium, dark and rinse, and are made of heavyweight, high-quality denim.